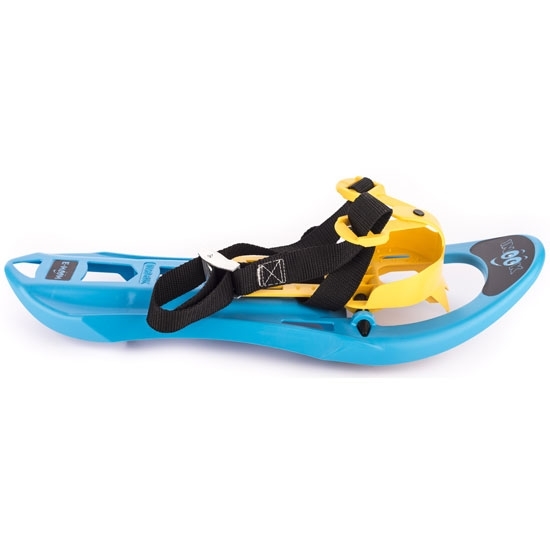 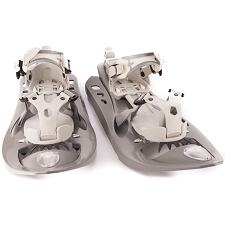 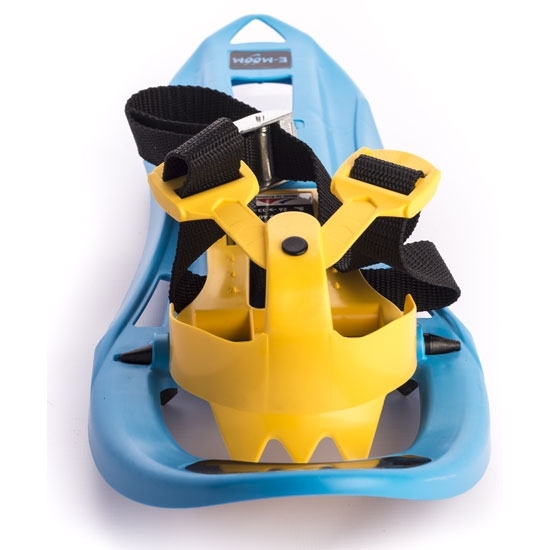 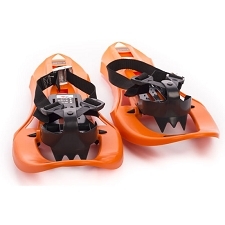 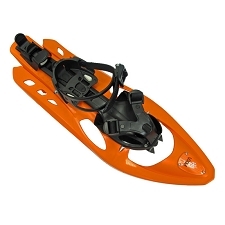 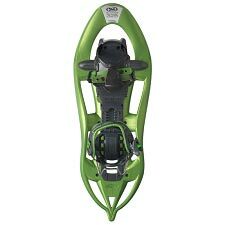 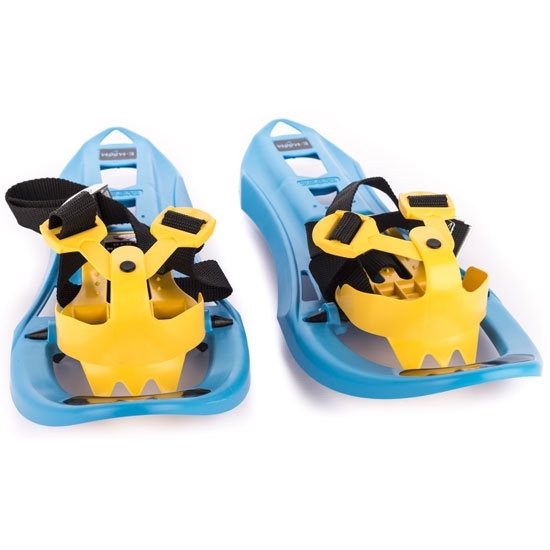 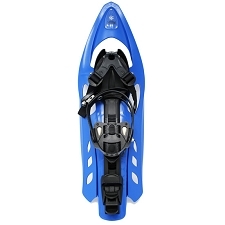 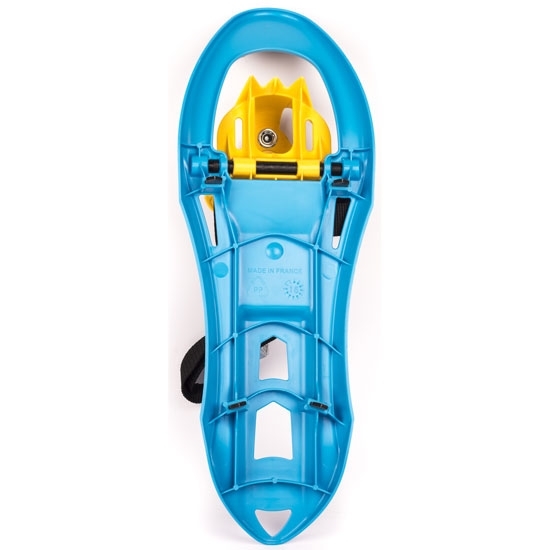 Snowshoes for kids E−Moom by Inook designed applying the same principles as an adult. 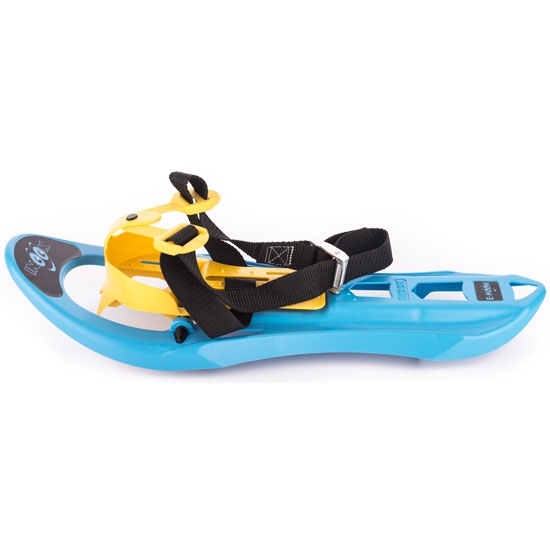 They are easy to use making them perfect for beginners. 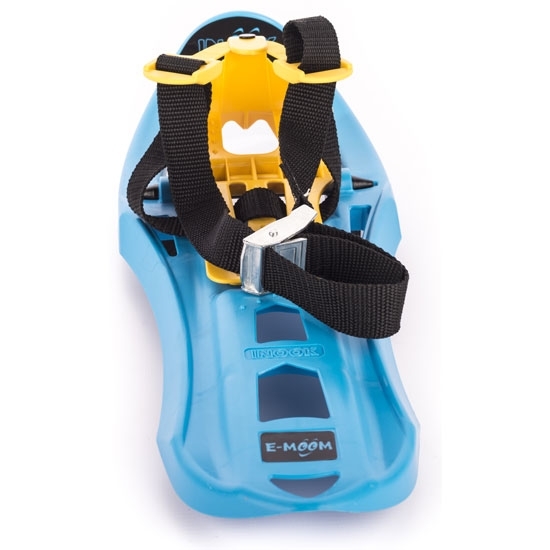 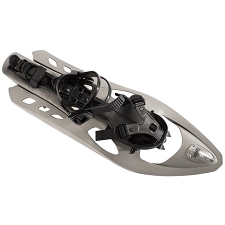 The adjustment straps at a 45º angle provide excellent hold without creating any pressure line. 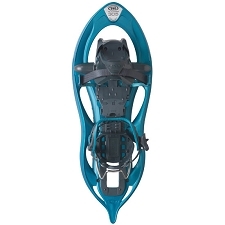 Approx weight 240 g (each).